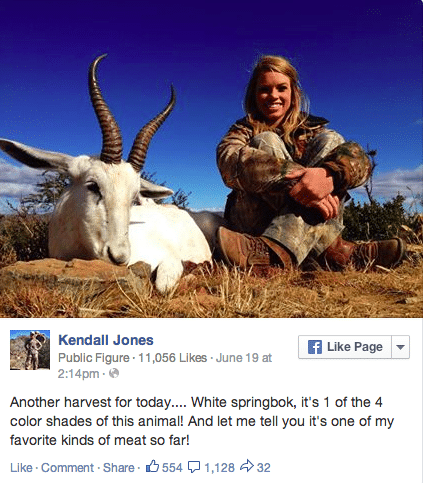 Has Kendall Jones been able to make a convincing case of why she insists on hunting rare game? 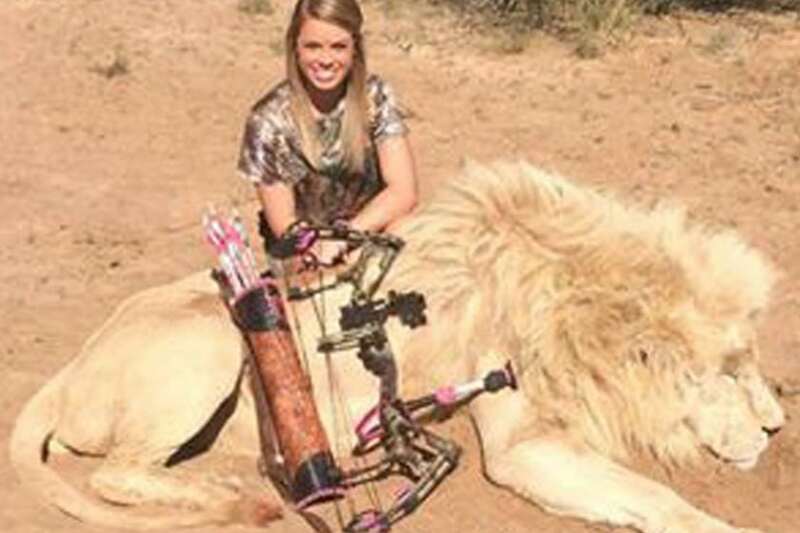 Facebook has finally relented and removed pictures of dead and tranquilized animals from hunting enthusiast Kendall Jones’ Facebook page after more than 320,000 people demanded the company take action. 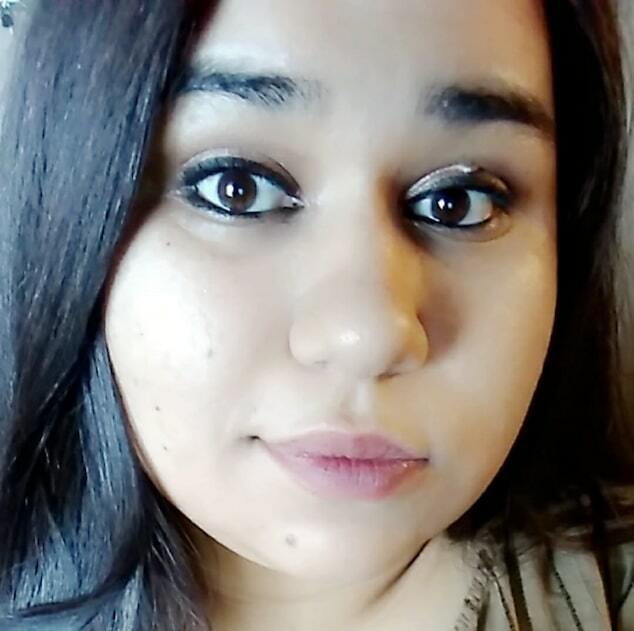 The removal of the Texas teenager’s public Facebook page came after she attracted widespread criticism after sharing photos of her gloating posing with her “trophies,” some of which were endangered species. Which raises the awkward question why then did it take Facebook so long and a flotilla of signatures before it chose to act on it’s own supposed protocol? 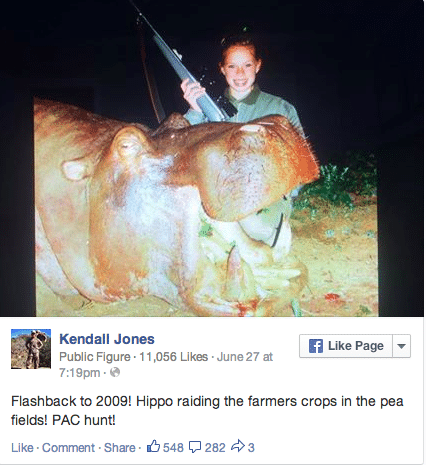 Which is to say, if the public hadn’t petitioned agains the Kendall Jone’s Facebook page would Facebook have acceded? Then there’s the deeper question to, are we to now wonder whether Facebook going forward will choose to make editorial decisions as to what now stays up on its walls and who will decide what stays and is it a situation of amassing enough votes against content that some of us may find displeasing, rightly or wrongly? After all should not we be allowed to document, host certain pages, content even if it goes against the moral views of some of us? 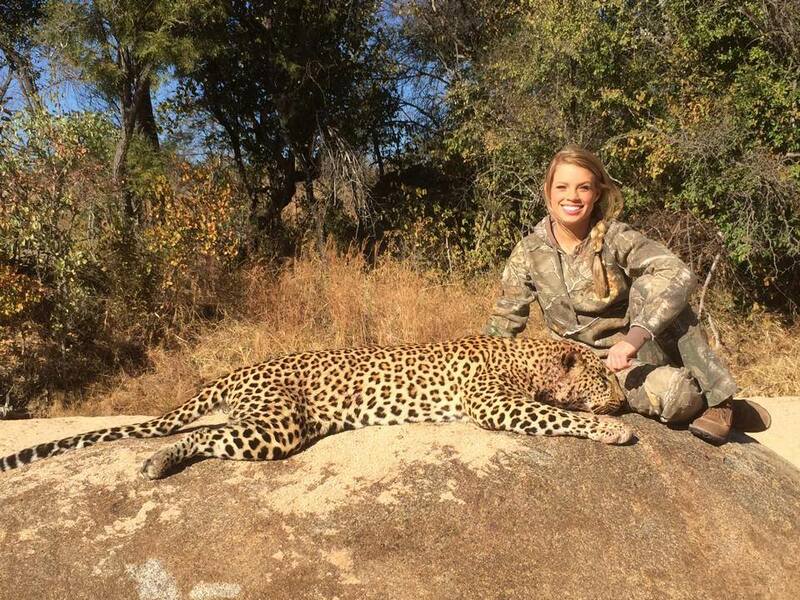 An argument that we may choose to believe or not, lest we forget the young woman to be strictly correct is abiding by African nation state mandates to charge certain fees for the right to hunt such animals. Which raises another awkward question, why aren’t these nations being held to account for their contentious policies? 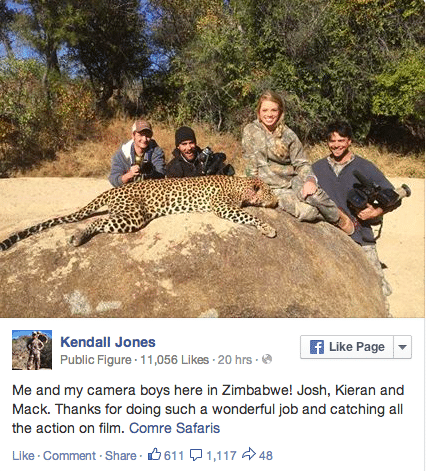 Then again aren’t they free to do as they please and if Kendall Jones is willing to pay the ultra high fees to hunt at will who are we to stop her if the host nation is gladly accepting her money? 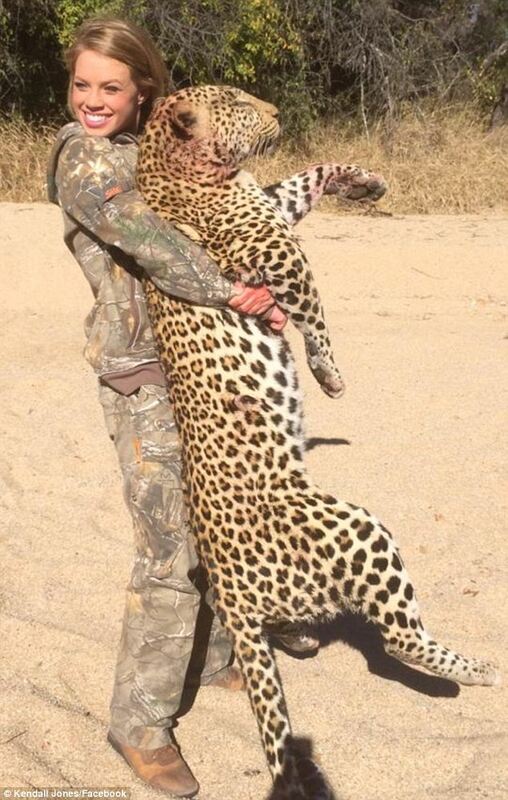 Then again maybe what most of us found so offensive wasn’t necessarily the ruse of conservation and the ardent insistence that Jones be allowed to hunt endangered animals but her smugness in the face of such sensitive material. 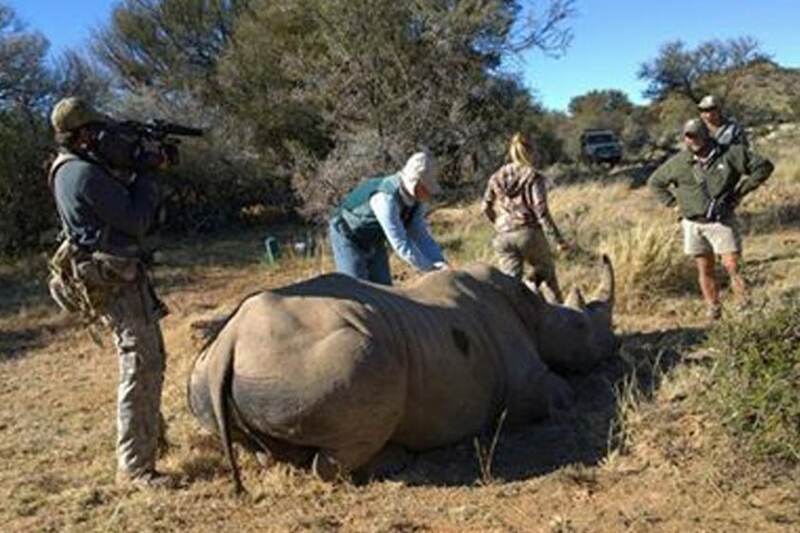 Which is to wonder, if you’re going to exercise your rights to kill endangered animals never be so smug about it because most of us don’t find it an enviable state of affairs. 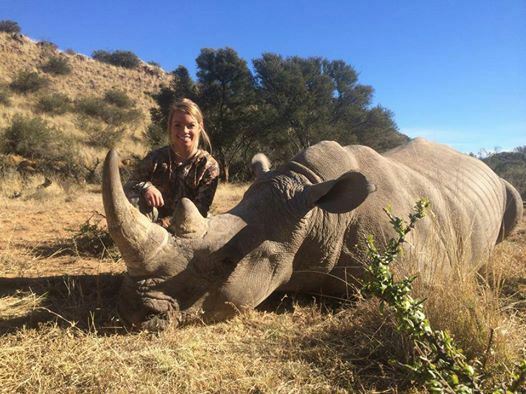 Hopefully Kendall Jones will still get her animal hunting tv show now that Facebook has taken down her telegenic portal…presumably with one of the African nation state host nations where the appetite for the slaughter of endangered animals is tolerated. You’re an idiot. 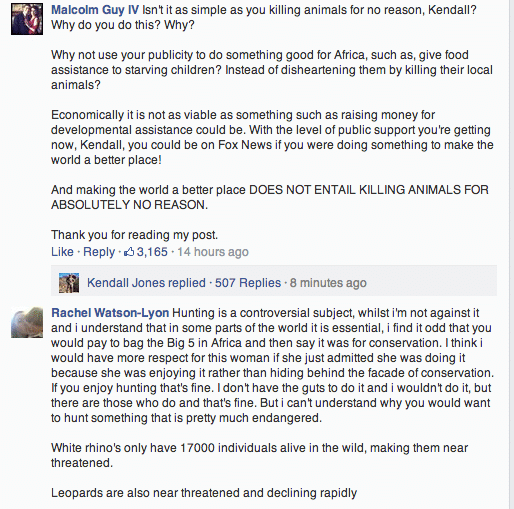 The fees they charge for hunts like that *actually help endangered animals*. Can you get that concept through your head? 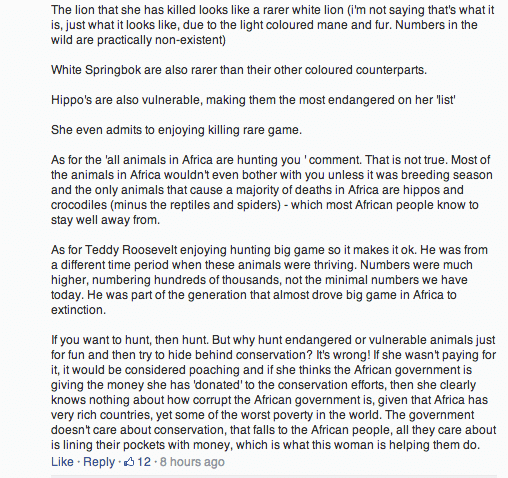 That animals in Africa would be in much *more* danger if it weren’t for hunters like these? That there would be *no* wildlife management or protection against any hunter who wanted to enter the parks they create with these fees? Stop being so god-damned sanctimonious. Are you perfect? 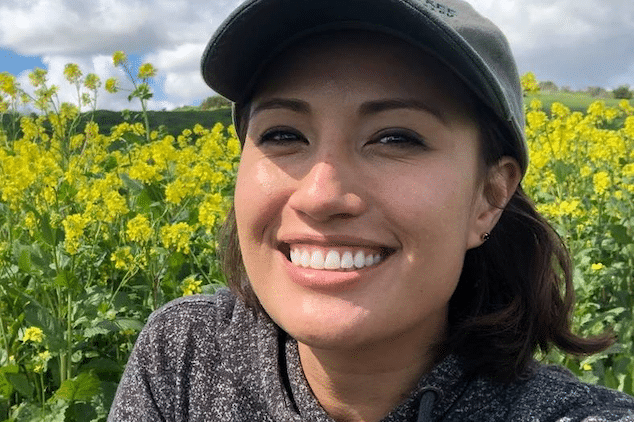 Do you eat meat? Do you use electricity? 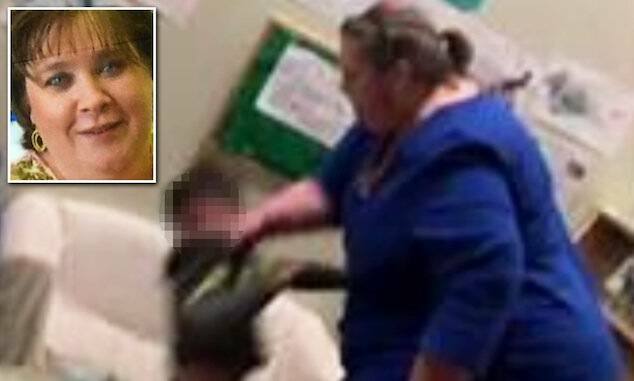 SHAME ON YOU!! 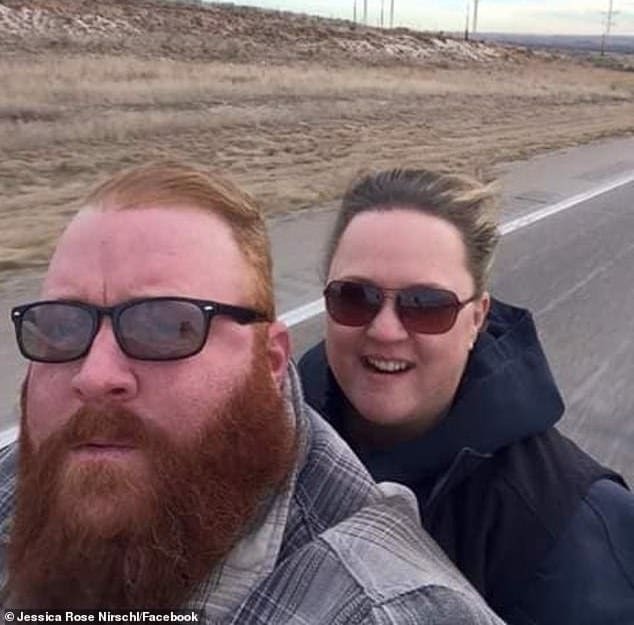 i am so going to laugh if she gets herself killed, good riddance to bad rubbish. 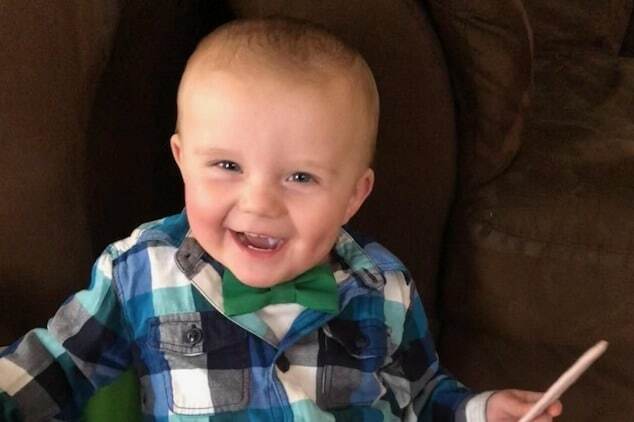 That would make you a murderer, generally considered a worse appellation than hunter. For some reason, she reminds me of Denise Richards’ character in Drop Dead Gorgeous. 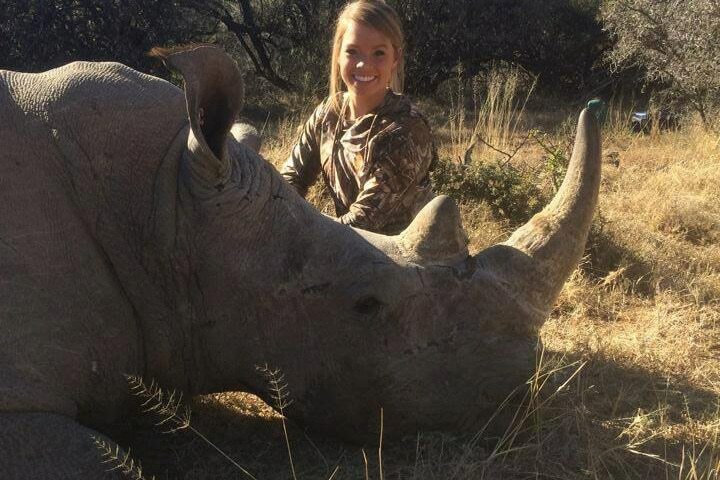 How much I detest this young woman ! OMG…. 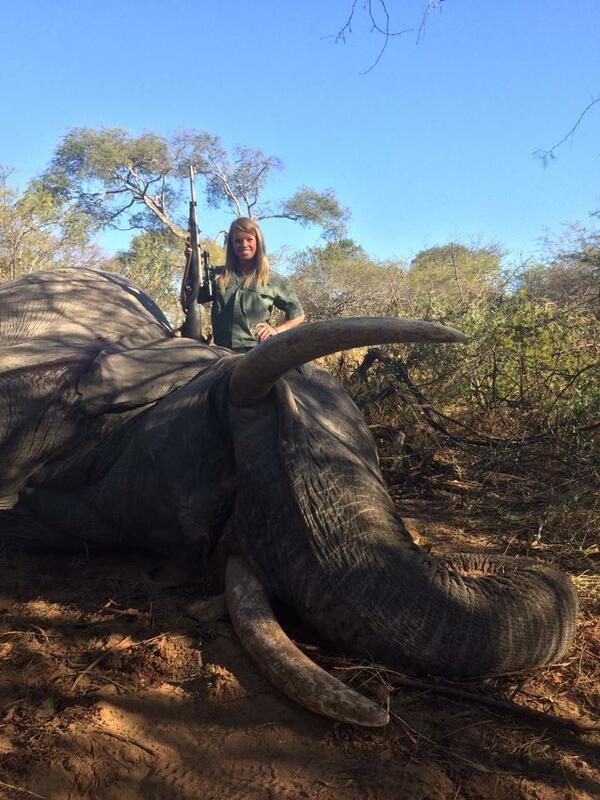 If only I could take pictures of myself smiling next to her “dead body” while holding my hunting weapon!!! !